Adoption is a great way to expand your family, provide for someone, and play an important role in someone’s life. There are many different types of adoption cases including stepparent adoptions, grandparent adoptions, unrelated adoptions, and more. However, no matter which case you’re dealing with, you may be wondering why you will need an attorney for the process. 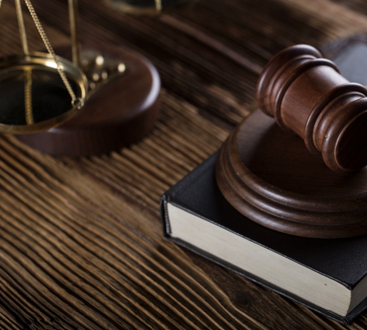 Although you aren’t required to have a lawyer represent you during the process, it’s almost always a good idea. Keep reading to find out why. It’s both a blessing and a curse that adoption law is so complicated. It’s a blessing because it protects the adoptee, ensuring that the best parents are chosen to be their legal guardian. But, it’s a curse because everyone has to go through the legal process, no matter whether they’d be a good parent or not. First and foremost, your family attorney will walk you through how this process works and make you aware of what will be required of you during the process. He/she will analyze your specific case and help you figure out the best way forward. This process is very thorough and serves to determine whether you’re fit to be a parent. Additionally, it’s important to understand what to do in a situation where you’re faced with a setback. For example, if the court finds that you had a DUI, you may be required to submit additional paperwork regarding the circumstances of the issue and how you dealt with it. Although a DUI usually isn’t enough to prevent you from adopting, it’s still extra work that needs to be done. It may seem contradictory that you’d hire a lawyer to save money, however, working with a dependable attorney is much more affordable than trying to figure out everything on your own and risk making a mistake. Instead of spending hundreds of hours researching the process and struggling to understand how to complete paperwork, a lawyer will always know what the next step is and will be able to work through it with you, taking into account any hiccups along the way. 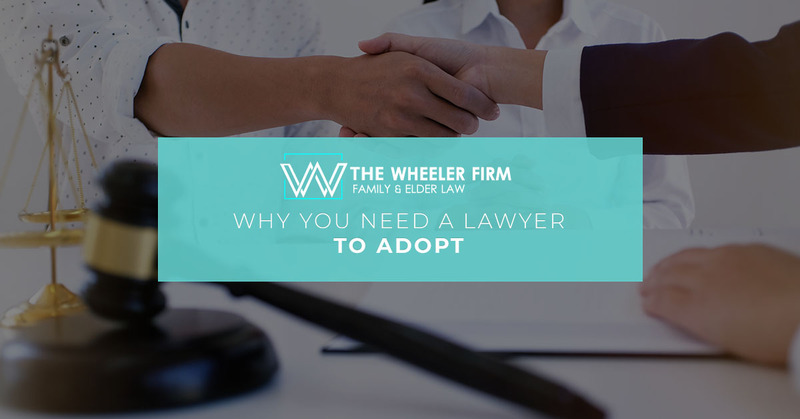 As your top family lawyers and adoption lawyers in Destin, we take pride in our ability to make the adoption process simpler and more hassle-free. We understand how frustrating it can be getting bogged down with legal work to become a legal guardian. If you’d like to learn more about us or speak with us, please give us a call today.